If you’ve never cruised before there’s a lot to consider, mainly because this type of holiday has so much to offer. Of course the options are almost endless and the benefits are huge, so no matter what you’re looking for there’s a cruise that’s right for you. To help you understand just why cruises are so popular as well as all the little hints and tricks that make cruising holidays such a breeze, we’ve put together this first timers guide to cruising, to prepare you for all the fun you’ll have on the high seas. 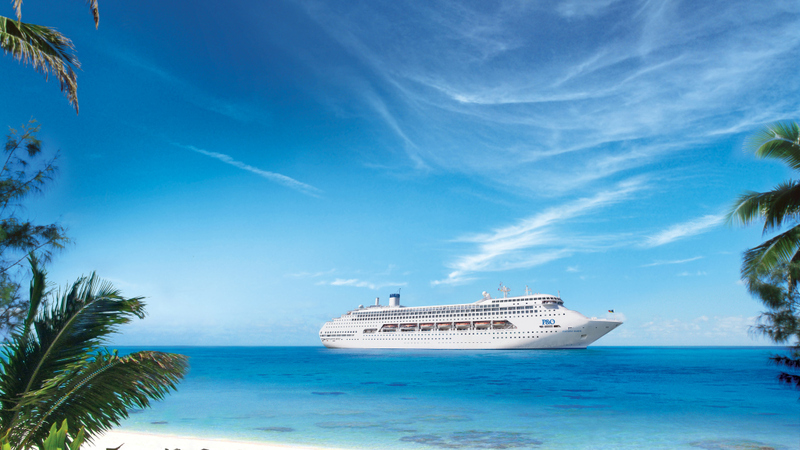 One of the biggest drawcards to cruising holidays is their incredible value for money. A bit like a Contiki tour (but without the drunk backpackers), your cruise is pretty much all-inclusive. For the very affordable price of your cruise fare, you get your accommodation, meals, port to port transportation and on board activities and entertainment all taken care of. Depending on the type of cruise you book, even your drinks (including alcohol) are taken care of. This means the only expenses you need to worry about are your optional shore excursions, special services like massages and of course, your spending money. This means cruise holidays are much easier to budget for than most land-based holidays, which is especially handy if you’re watching your pennies. There’s a cruise for all budgets, with cruises available both domestically and internationally ranging in length from just one day to test the waters all the way up to three months for those who want to fully immerse themselves in the cruise experience. Worldwide, there are 500 ports visited by cruise, so almost any destination you dream of is accessible by water. Enjoy the excitement of waking up in a new destination each day and see more of the world for less. Cruises depart close to home as well as from all kinds of exotic destinations abroad, with many cruise companies offering deals combining flights and accommodation where needed. Although domestic cruises don’t require a passport, all cruises visiting overseas destinations will need a current passport, however don’t be surprised if it doesn’t get stamped once during your holiday. 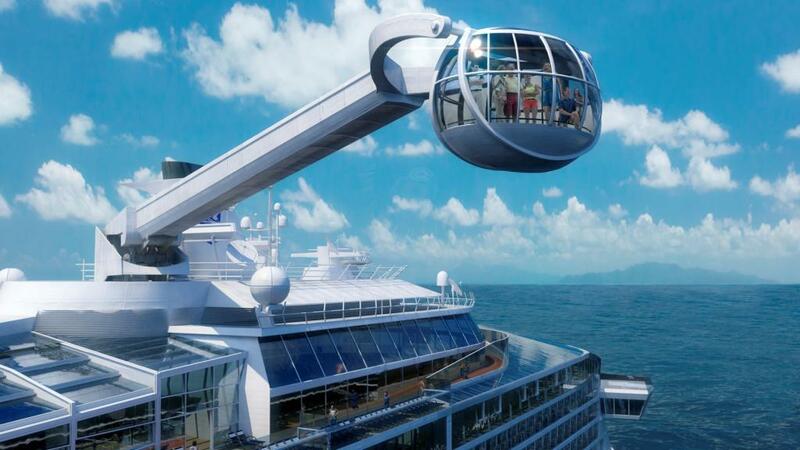 Cruise ships have been likened to floating resorts, however these days they’re more like floating cities! Aside from the typical facilities you’d find at an upmarket resort including swimming pools, day spas, health clubs and restaurants, today’s cruise ships also offer fantastic facilities such as cinemas, ice skating rinks, rock climbing walls, water parks and more. First timers to cruising often ask whether they will feel confined or get bored on the ship however between the sports contests, dance classes, workshops, presentations, board games and classes you’ll struggle to find time to feel bored. Plus, you can return home with a new skill in flower arranging, fruit carving, cocktail making or cooking. Nothing beats the unique feeling of being at sea, where spacious wide open decks give you the ultimate freedom to relax or party into the small hours. Not only will you meet some interesting people and make new friends, you also won’t find a more interesting, entertaining or affordable holiday. 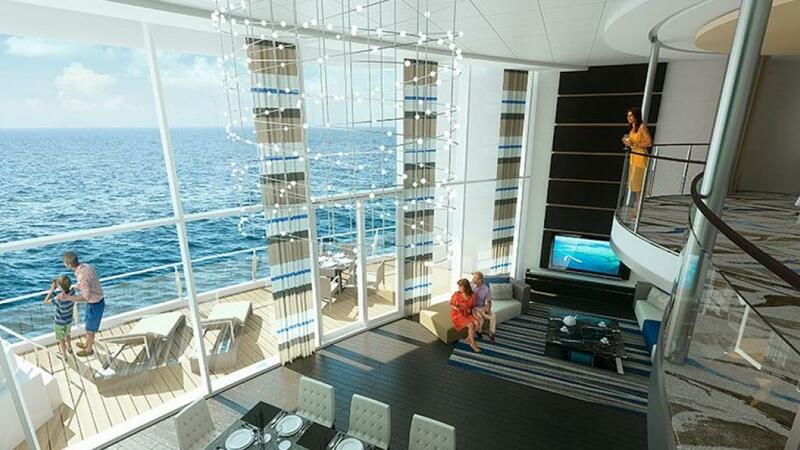 Once you cruise for the first time you’ll be hooked!